These are but a few of the amazing titles being released. Tell us what other 2016 books you’re looking forward to next year! 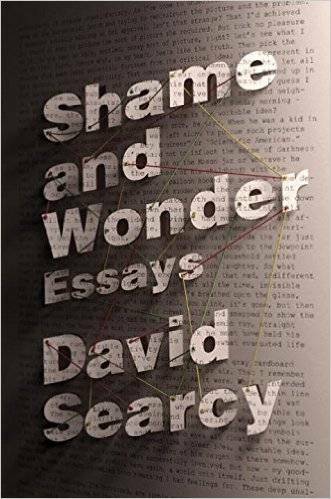 I read a weird novel by Searcy many years ago that still pops up in my brain now and again, and this book of essays on a wide range of subjects is just as interesting and compelling. Ptacin’s heartbreaking memoir about finding hope and strength after the loss of her baby, coupled with the story of her mother’s own loss of a child. Ptacin writes beautifully about both. This amazing, heart-wrenching story of neurosurgeon Kalanthi’s struggle with stage IV lung cancer is an absorbing look at what it is like to be a doctor on the other side of a diagnosis. The Narrow Door: A Memoir of Friendship by Paul Lisicky (Jan. 19) Lisicky ruminates on two long-term relationships, one with a woman novelist, the other with his ex-husband, and how they affected him as the world seemed to offer up one disaster after another. After caring for her father in his last days, Neumann was haunted by the question: Did her father die a ‘good death’? 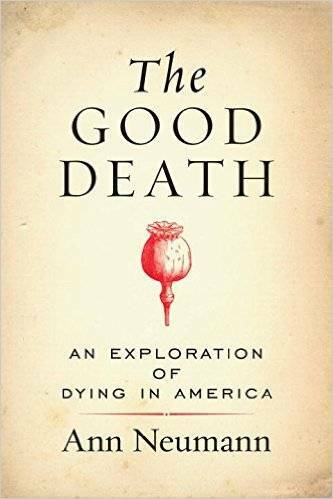 She sought answers to what constitutes a good death, and if such a thing even exists. Fascinating. The widely acclaimed author of The Magic Hours and Extra Lives, Bissell traveled to holy sites all over the world to learn more about who the apostles really were, their relationship to Jesus, and their contemporary portrayals. The first Muslim woman to receive the Nobel Peace Prize, Ebadi’s powerful book details her work as a human rights lawyer defending women and children against a brutal regime in Iran. Make way for the queen: Dillard herself has curated this collection of essays old and new, some rarely seen. If you’ve never read her, go get An American Childhood immediately. I’ll wait here. The hilarious Running with Scissors author is back with his possibly most personal memoir yet (and that’s saying something.) 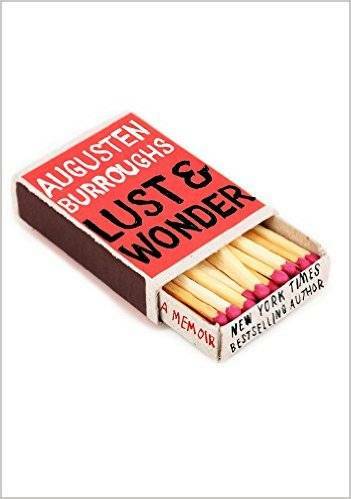 Lust & Wonder tackles love and lust, the difference between them, and what it means to experience them. McBride returns to nonfiction with this insightful look into musician James Brown, and the influences he had over American music, using Brown’s fame as a way to examine racial tensions in America. Harrison, possibly best know for her memoir The Kiss, has collected ten years of essays on family, from marriage and love to illness and loss. She makes sharp observations, and all of the essays are superb. Wyld, author of the amazing novel All the Birds, Singing, returns with a graphic memoir about her childhood in New South Wales, told through her love and fascination with sharks. 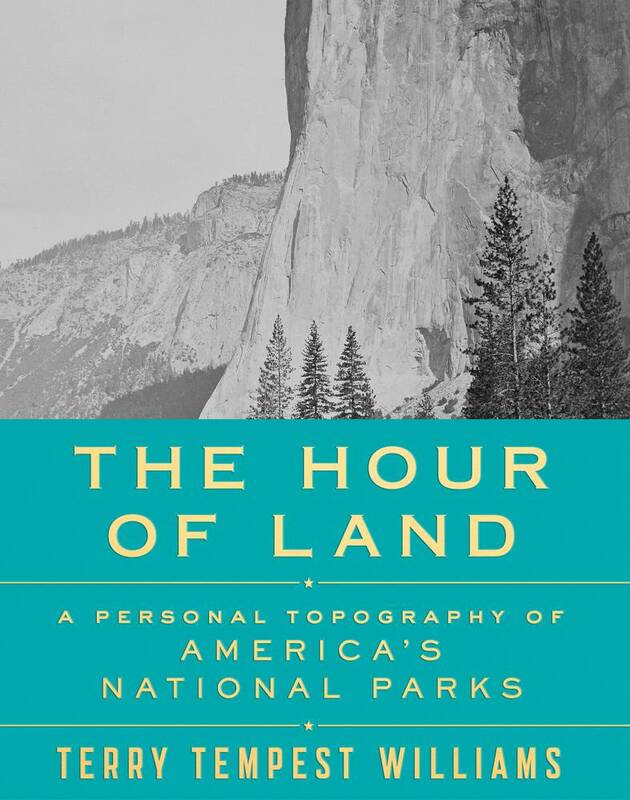 The wonderful, wonderful Tempest Williams has written twelve beautiful essays about national parks and how we our personal stories are shaped by a sense of place, and what the parks mean to us. In the tradition of The Immortal Life of Henrietta Lacks, Patient H.M. is the true story of a 27-year-old man whose short-term memory lasted only thirty seconds, and how he became one of the most important research subjects in history. Okay, this one doesn’t have a release date yet, but I’m so excited for it! I’m a huge fan of his previous books, and of books about ghosts, so I am SO here for this. Dickey describes the book as “a cultural history of America through its haunted houses, hotels, graveyards and other places.” YES PLEASE.